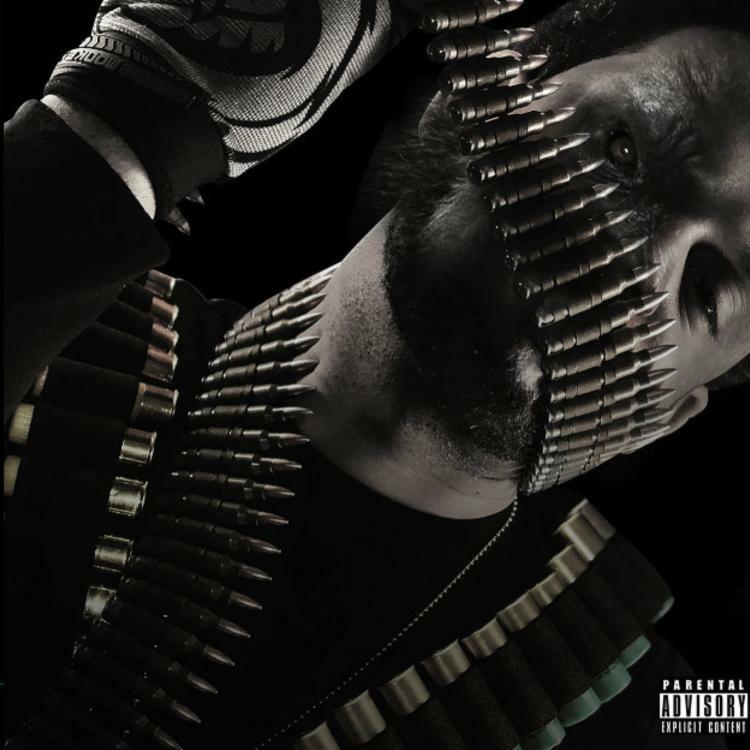 Home>New Mixtapes>Don Trip Mixtapes> Don Trip Is War Ready On His New Project "Don't Feed The Guerrillas"
It's been nearly a year since the release of Don Trip's last project, Christopher. The rapper's been keeping low-key since the project's release but he's back with some new music for his fans. The rapper released his latest project, Don't Feed The Guerrillas earlier today. The project clocks in at a little under 40-minutes with eleven tracks. The rapper enlists a slew of guests for the project but unfortunately, no sign of Starlito. Don't Feed The Guerrillas hails features from the likes of Kevo Muney, Trapperman Dale, Singa B, Petty, and YP Hoodrich. However, the biggest feature on the project comes from a Memphis legend, Juicy J. The two rappers connect on the single, "Keep Counting" which serves as the eighth track on Don't Feed The Guerrillas. MIXTAPES Don Trip Is War Ready On His New Project "Don't Feed The Guerrillas"